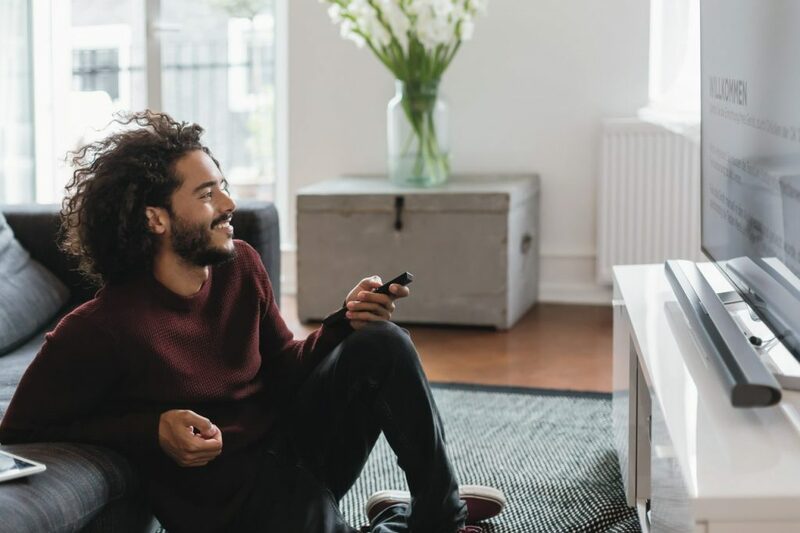 Vodafone Deutschland has completed the digitisation of its cable network, following the shutting down of the last analogue TV and radio signals in Saxony-Anhalt. Vodafone said that the closure of the last analogue services in the town of Stendal meant that the operator had now freed up capacity formerly used to transmit analogue TV channels in all 13 federal states. Over seven million customers now use Vodafone’s German cable network to consume TV and radio in digital quality. Vodafone said that it now provides over eight million broadband connections capable of access speeds of up to 1Gbps in 10 of the 13 federal states, a number that is set to rise to 12 million by 2021. Vodafone began its digital switchover programme in January last year in Landshut in Bavaria. Vodafone Deutschland chief executive Hannes Ametsreiter said that the full digitisation of the operator’s cable-fibre network was a “very big step” towards realising the digitisation of Germany as a whole. He said that the cable operator was now “making a bigger contribution to the Gigabit society than all fibre network operators combined”. Vodafone’s planned acquisition of Liberty Global’s German operation, Unitymedia, which operates in the states of North-Rhine Westphalia, Baden-Württemberg and Hesse, is currently subject to a probe by European regulators. Last week Reuters reported that the EC was set to warn Vodafone that it could reject the deal, which also includes the sale of certain assets in central and eastern Europe, because of competition concerns.